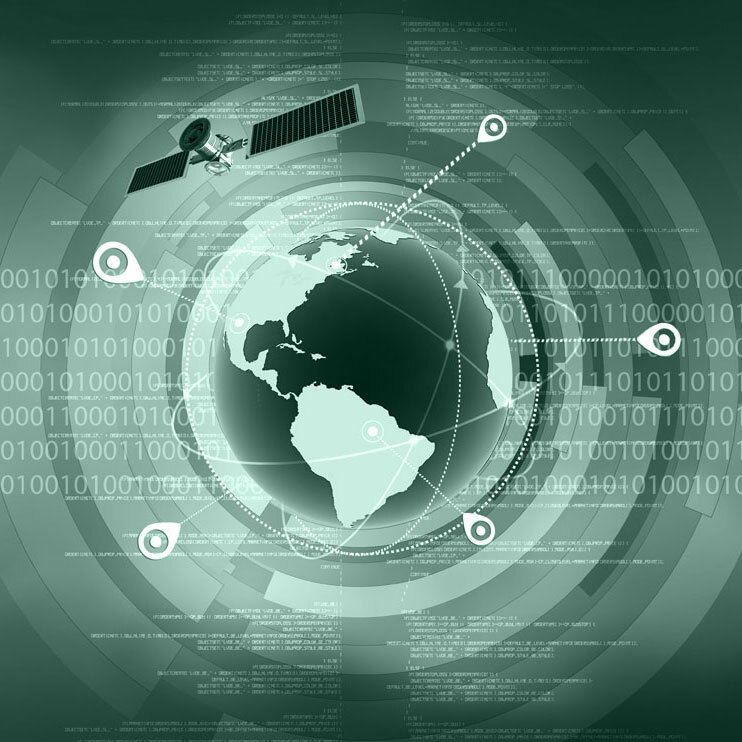 Hiddentec is a long-standing designer and manufacturer of highly advanced tracking equipment. With nearly two decades of experience and offices internationally, Hiddentec are a truly global presence in the field of tracking technology. In 2012, the company was awarded the Queen’s Award for Enterprise: International Trade; the highest honour a British company can receive. Hiddentec develops, designs and manufactures a completely secure, stand-alone, impenetrable, tracking solution in-house; including hardware items and control software. The systems are in use in over 50 countries at the highest levels of operation by Counter Terror Units, Serious Crime Units, Narcotics Departments, Federal Agencies, Government Agencies, Military Intelligence Agencies and Blue Chip Corporations. The systems are used to remotely track vehicles, personnel and high value assets; providing real-time information and historical data used for Intelligence. 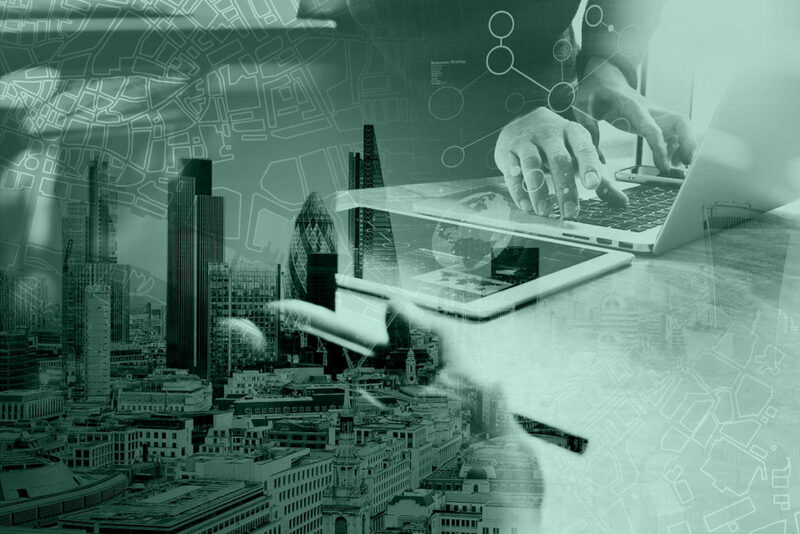 Hiddentec’s software provides the ability to analyse collected data to identify patterns of movement, vehicle usage, and suspects’ behaviour and lifestyle. 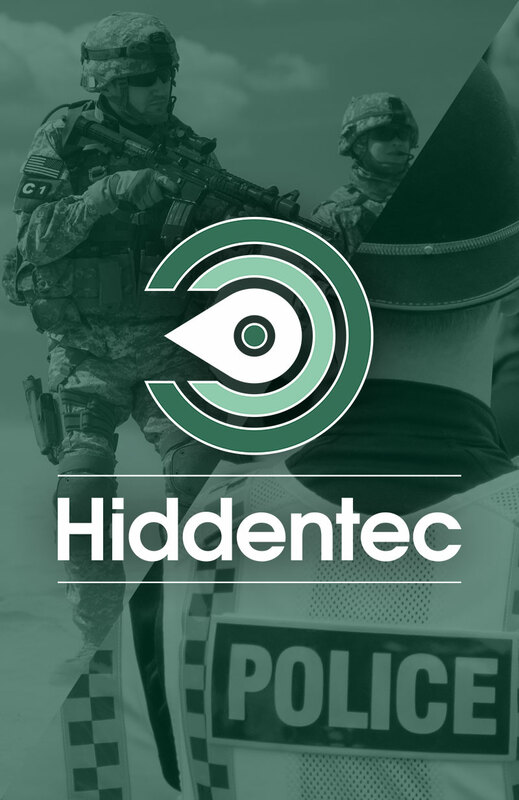 Hiddentec’s product range includes miniaturized, covert tracking devices designed to be concealed within objects and/or items of clothing, small, sleek and discreet body-worn trackers with panic alarm functionality, rapidly deployable tracking devices and surveillance equipment and hard-wired vehicle tracking devices that are virtually undetectable. All equipment is designed and manufactured in-house for maximum security and product quality. With offices in the UK, The Netherlands, USA and the Middle East, together with distributors positioned on every continent, customers can enjoy the comfort that full ‘in-country’ support is always available. hard-wired vehicle tracking devices that are virtually undetectable. With offices in the UK, The Netherlands and The USA together with distributors positioned on every continent, customers can enjoy the comfort that full “in country” support is always available. Please take the time to look over the products and solutions we have on offer. If you’d like to enquire further about anything you read, please feel free to make contact with a Hiddentec representative via our contact page. Hiddentec operates in over 50 countries worldwide, and has offices and distributors on every continent. 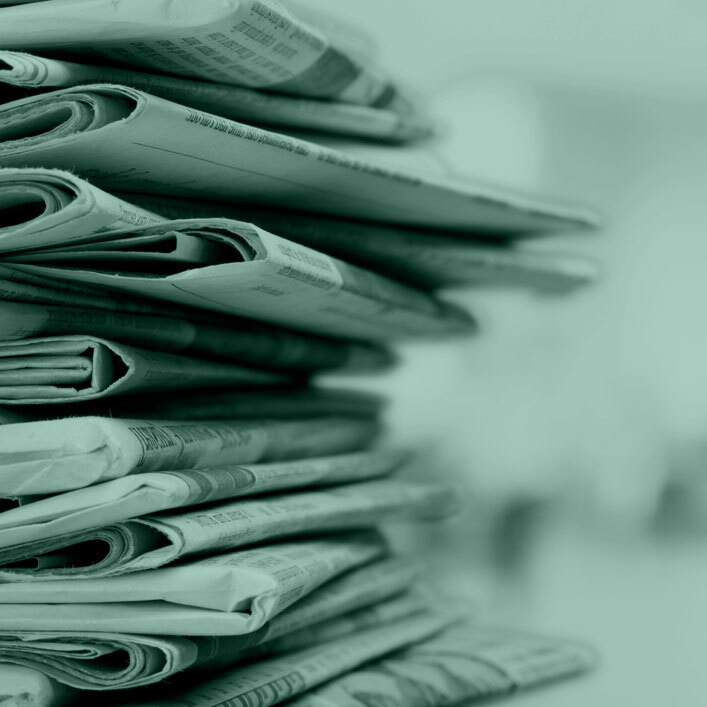 Read articles and case studies published about Hiddentec products and view videos made by Hiddentec and other agencies.